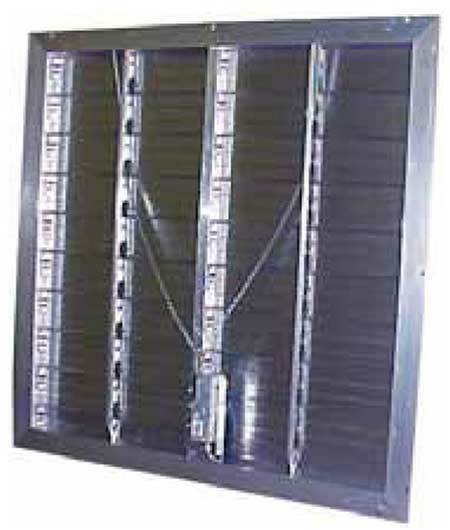 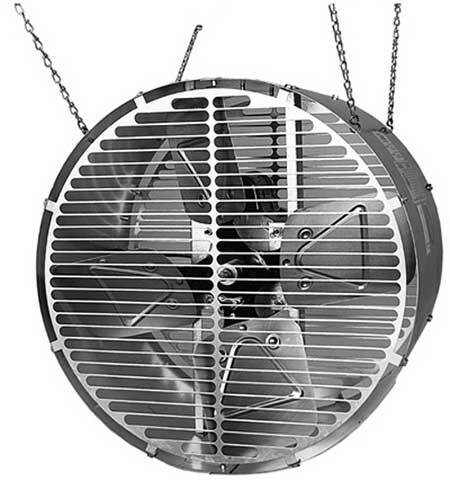 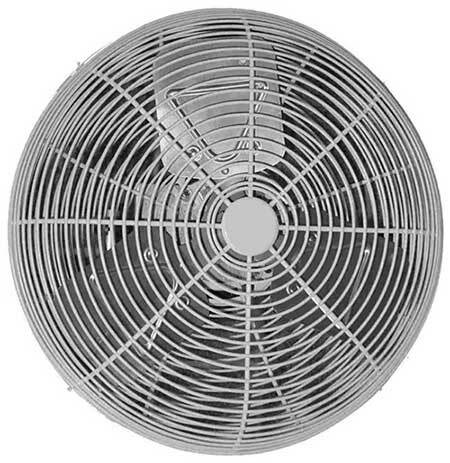 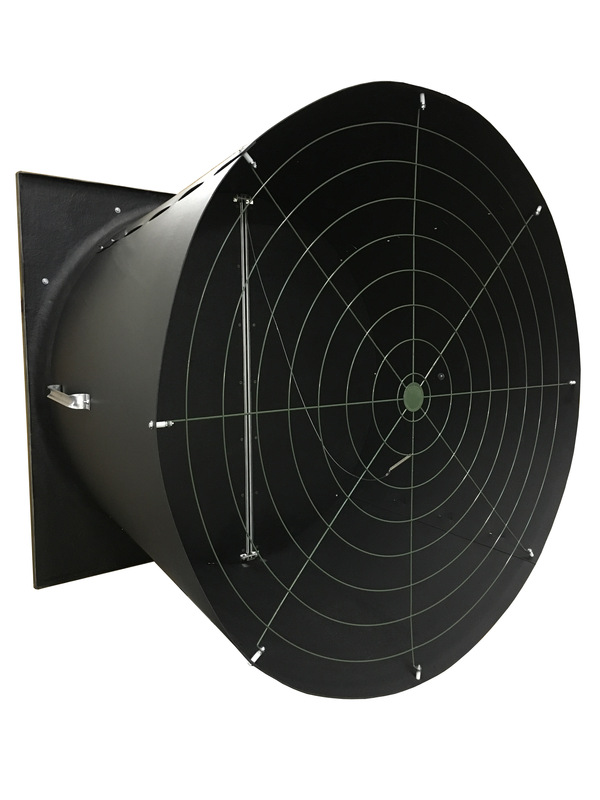 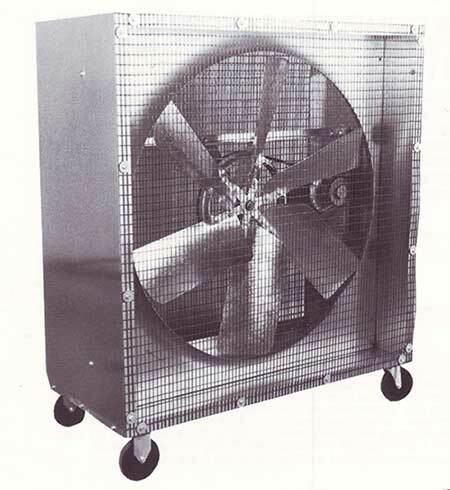 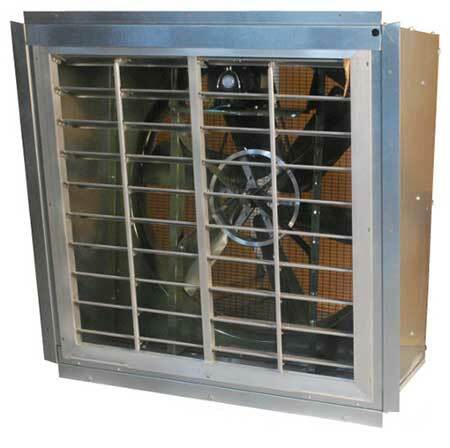 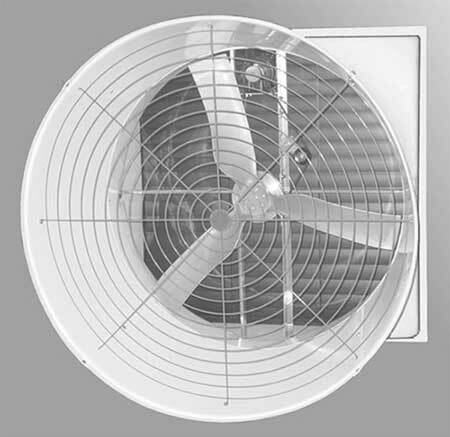 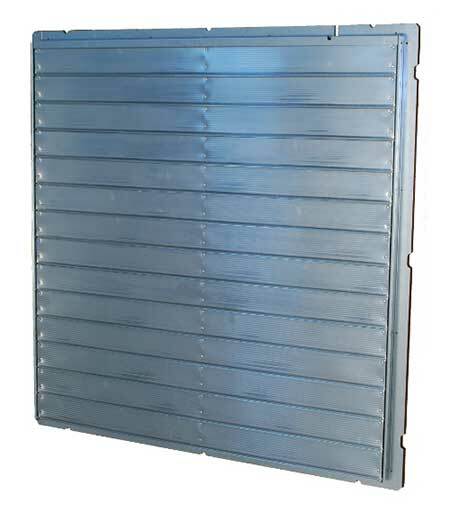 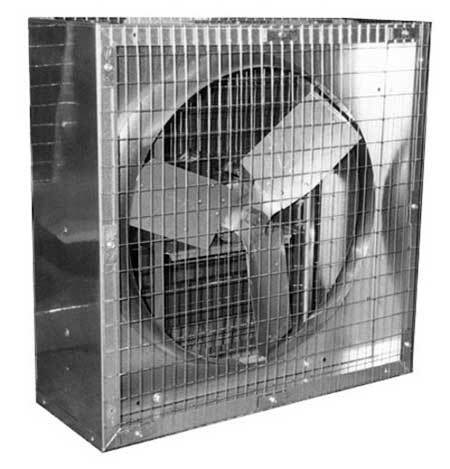 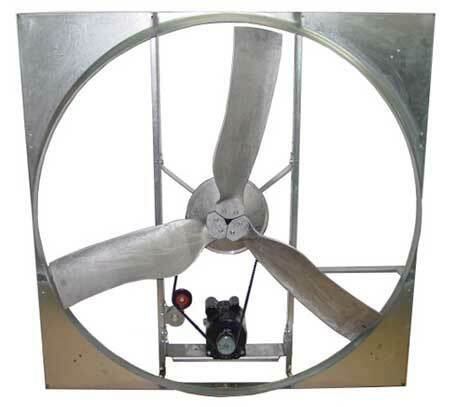 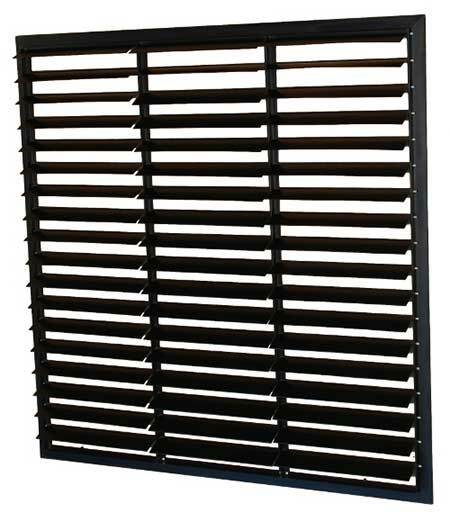 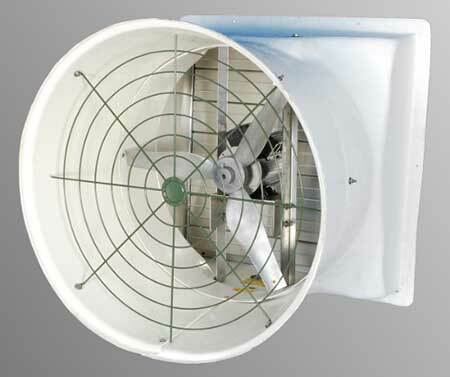 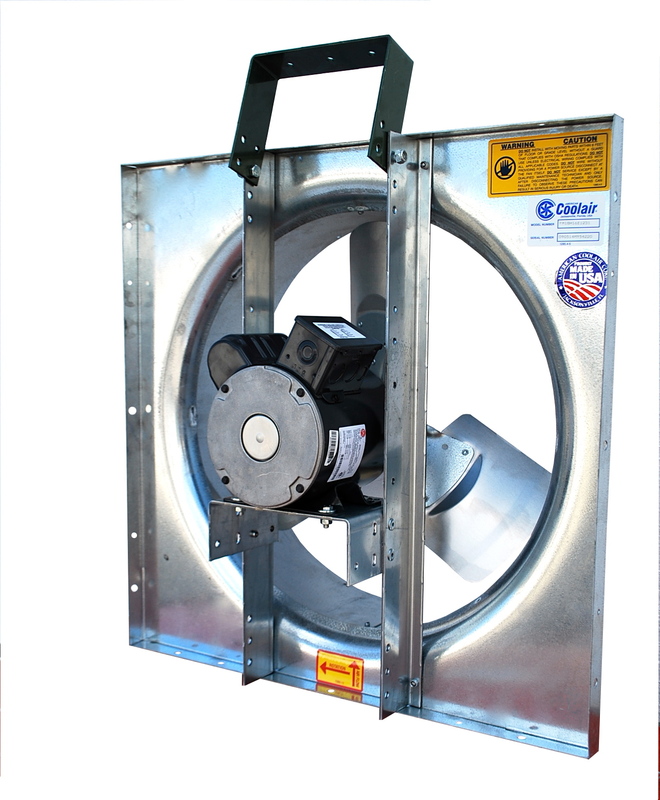 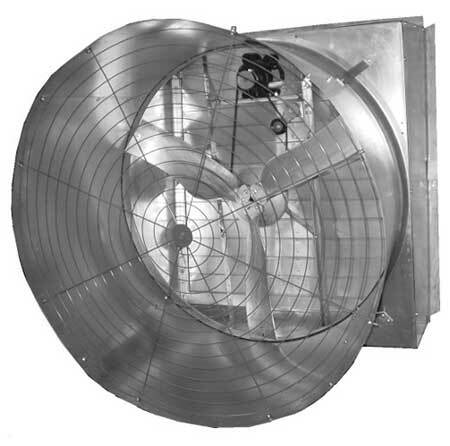 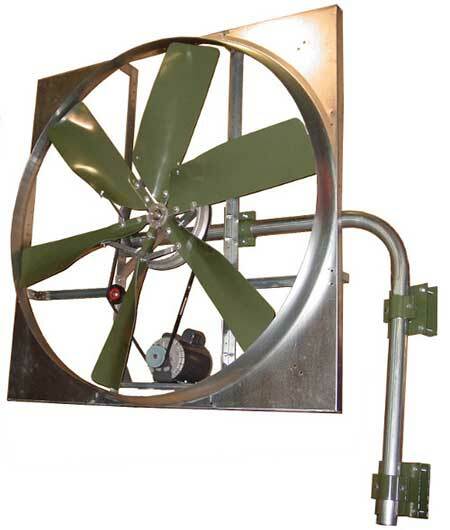 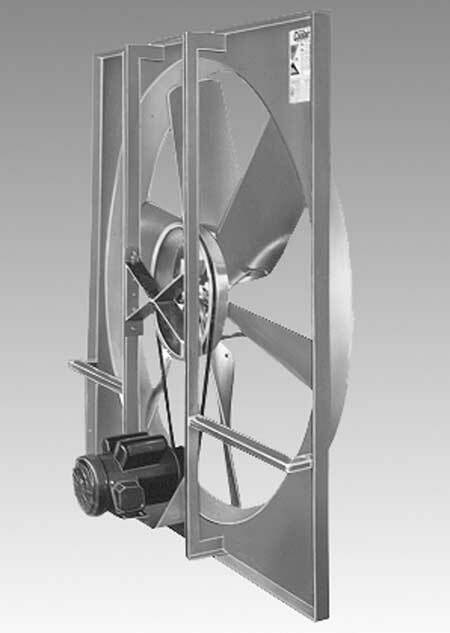 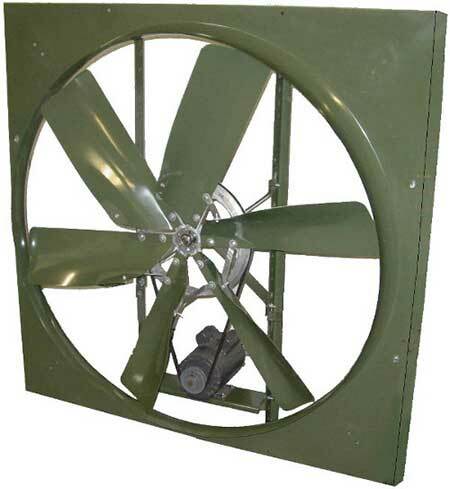 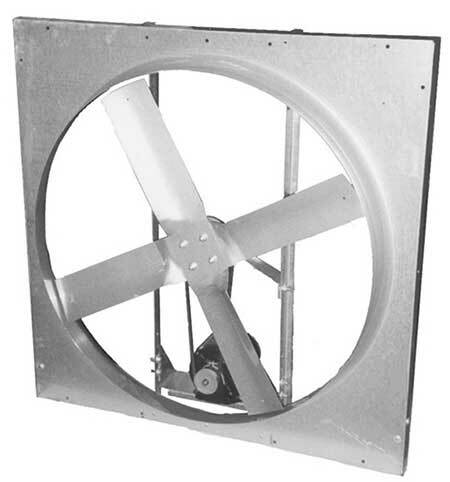 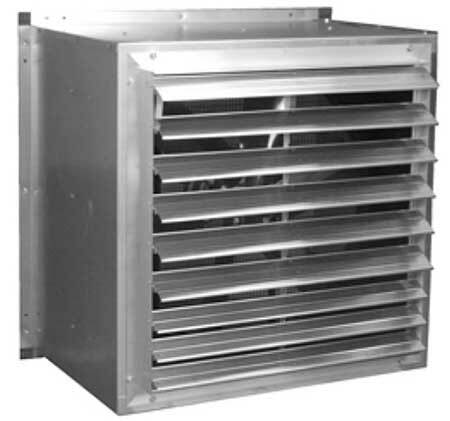 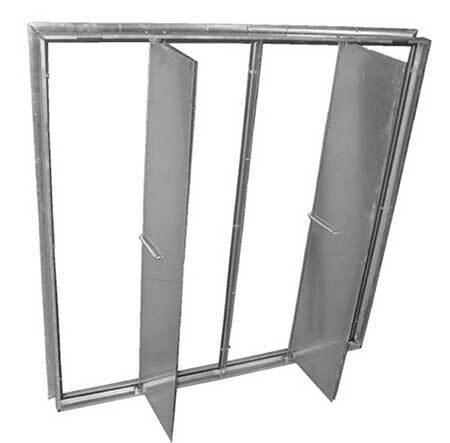 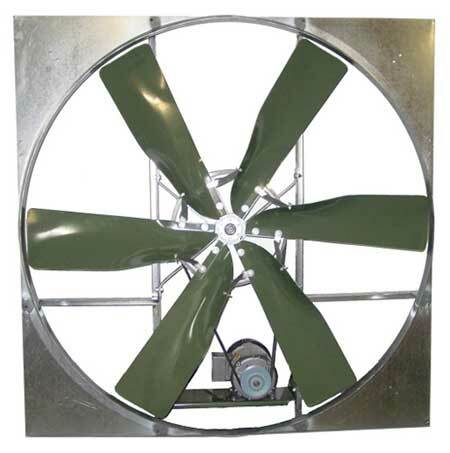 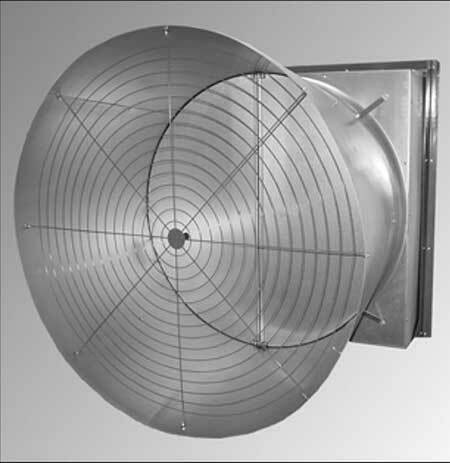 Coolair’s FWH wall housing is an exterior unit to house the Type NBF fan and the Type LRW shutter. 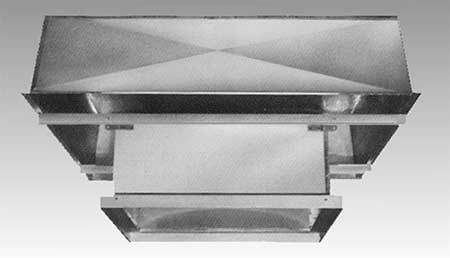 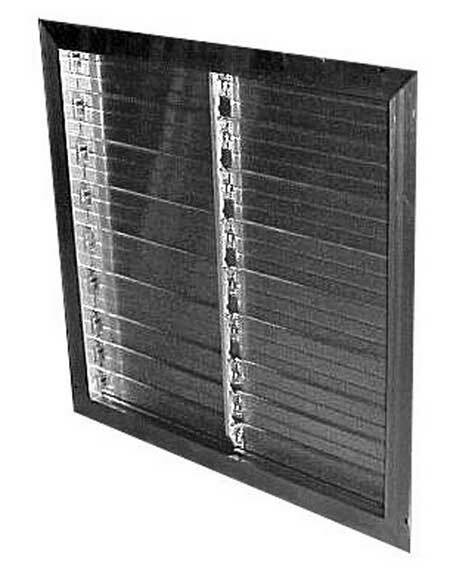 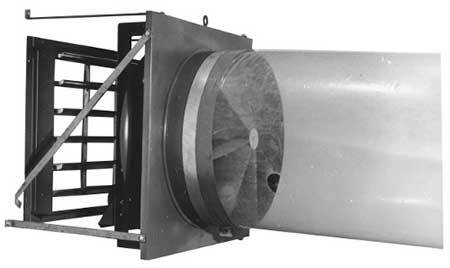 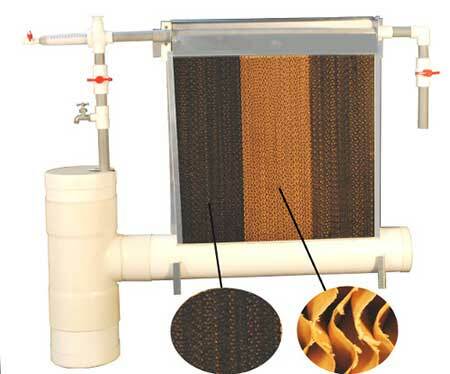 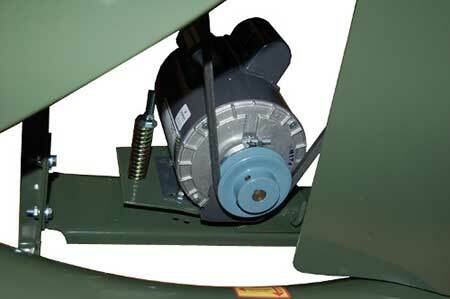 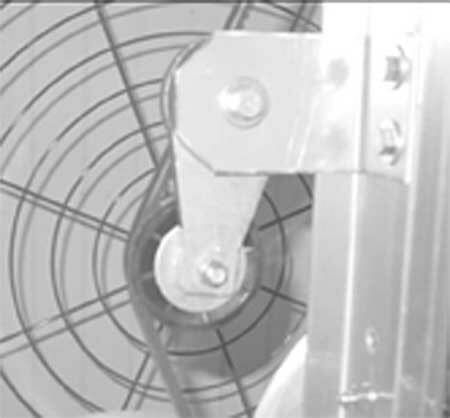 The shutter is mounted on the discharge. 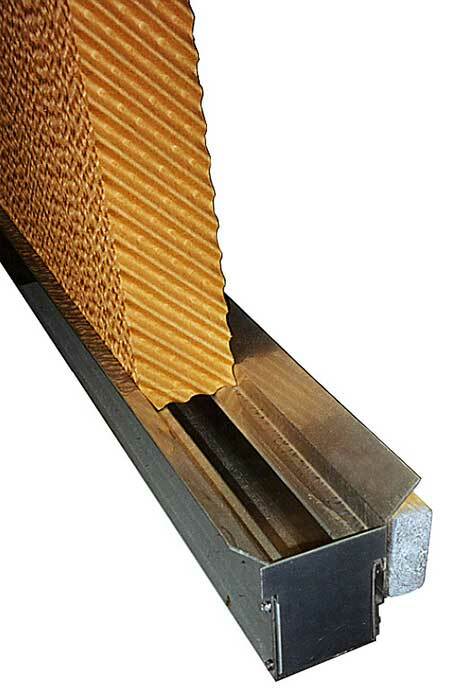 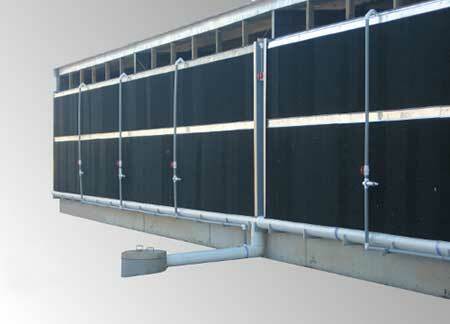 The FWH wall housing is constructed of heavy gauge galvanized steel and is attached to the exterior walls.